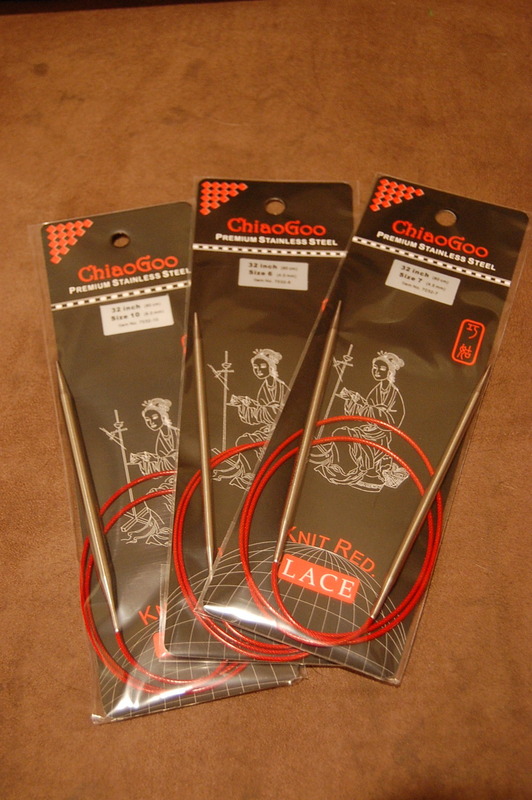 Chiaogoo red lace circular needles are made with the highest quality stainless steel and precisely machined tips and joins. 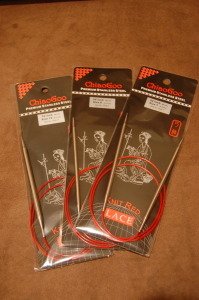 The multi-strand, nylon coated steel cable has great flexibility with no memory. 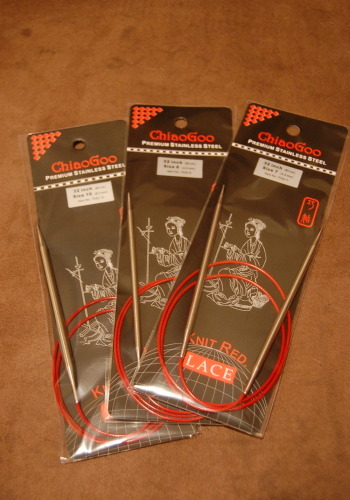 They are ergonomically designed to decrease hand fatigue. Great for all your knitting projects!